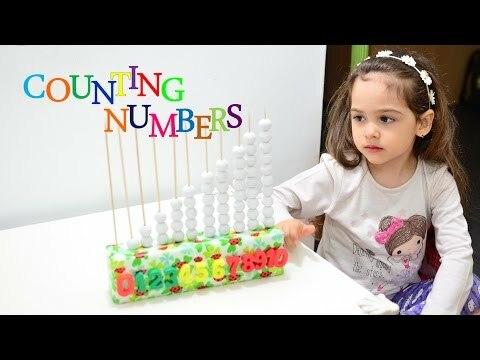 Check out a curated list of fun, engaging, and learning based videos on Counting and Number activities for your toddlers. 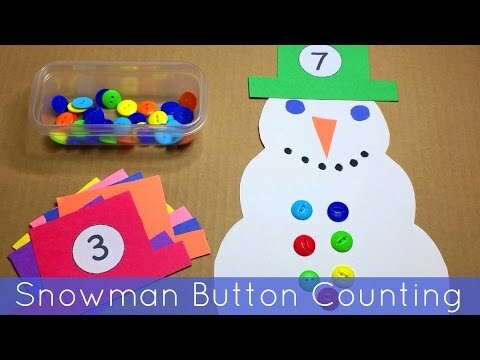 A very easy to make number activity with materials available at home and kids will surely enjoy learning numbers and counting with pom poms. 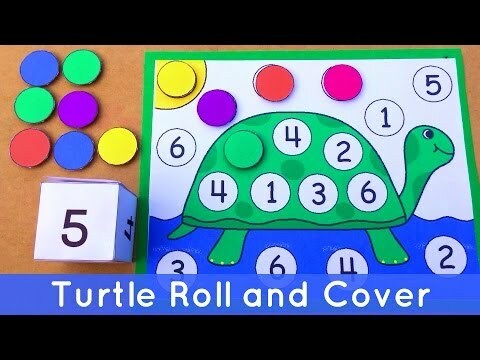 Preschool number activity for toddlers that you can create at home to teach numbers to your little ones. 3. 6 FUN activities to teach sorting, counting! Here are 6 very simple activities that you can create at home to teach your young child about sorting & counting. 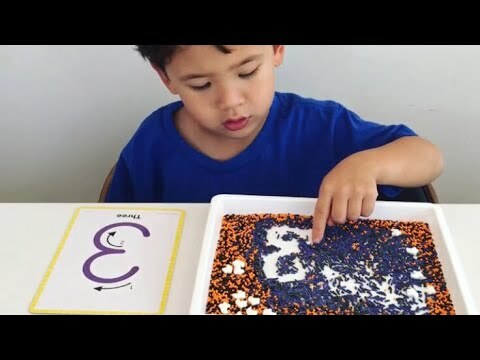 This is a super fun math toddler activity to learn and practice writing numbers using sprinkles. Learn how to trace, spell and say numbers. Learn to write number 2. Follow the same method for other numbers also. This fun activity is based on a fact that children instinctively count things using their fingers. 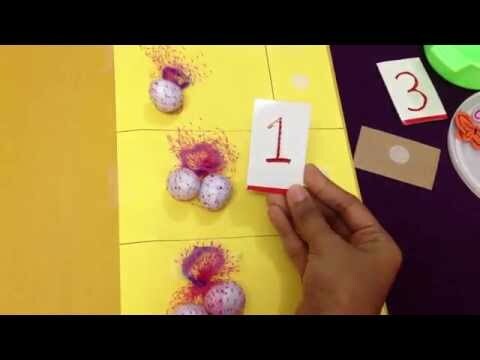 This preschool learning activity for toddlers is for developing math skills and fine motor skills. 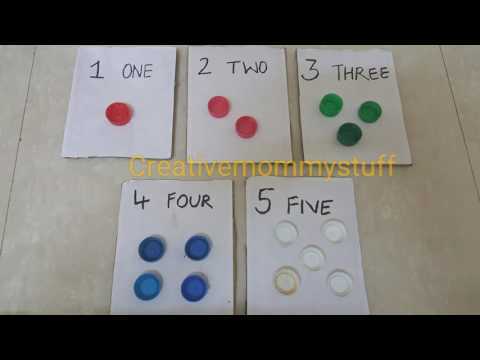 Toddler counting activity that you can create with materials available at home to teach counting to your little ones. 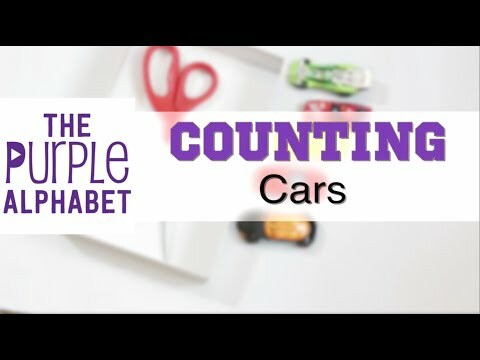 Teach your toddler how to count with this activity with race cars. You can make this activity at home with your kids. Learn Numbers Popsicle sticks Pegs – fun toddler early math teaching methods that every kid loves to play.